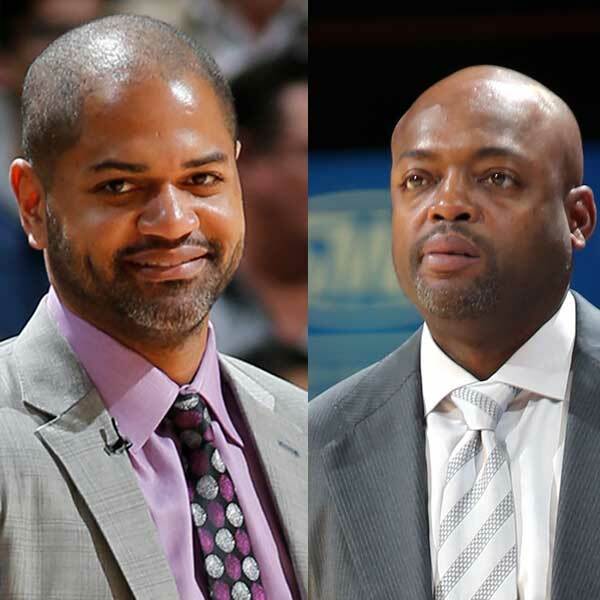 Memphis Grizzlies General Manager Chris Wallace today announced that the organization has hired J.B. Bickerstaff as associate head coach and Nick Van Exel as an assistant coach on Grizzlies Head Coach David Fizdale’s staff. Bickerstaff comes to Memphis after spending five seasons (2011-16) on the sidelines with the Houston Rockets. First hired as an assistant coach, he was later named interim head coach in November 2015 and guided the Rockets to a 37-34 record and postseason berth to close the 2015-16 season. Prior his time in Houston, Bickerstaff spent four seasons (2007-11) as an assistant coach with the Minnesota Timberwolves and three seasons (2004-07) as an assistant coach with the Charlotte Bobcats under his father, Bernie Bickerstaff. 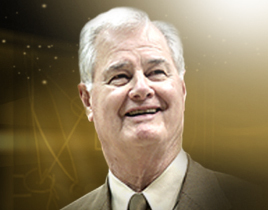 He was the youngest assistant coach in the NBA when he began with the Bobcats at age 25 in 2004-05. Van Exel joins the Grizzlies after spending the last two seasons (2014-16) with the NBA Development League’s Texas Legends, serving as head coach during the 2015-16 season. Before his time in the D-League, the Kenosha, Wis. native spent one season (2013-14) as an assistant coach with the Milwaukee Bucks and three seasons (2010-13) as a player development instructor for the Atlanta Hawks. Van Exel got his coaching start as an assistant coach for Texas Southern University in 2009-10.